Is it time to take the leap from single family to multi-family properties? Look no further than the fourplex. In this special report from the fine folks at the Fourplex Investment Group (FIG), delve into the three big reasons fourplexes are a great long-term investment. Discover a concise explanation of cap rates … and take a look at FIG’s recommendation for getting a good cap rate, avoiding competition, and adding value to your property. Finally, check out the four crucial factors to selecting the right market … a market where tenants want to work and live. Whether you’re a new investor or are looking to expand your portfolio, this report will give you the information you need to take steps toward investing in fourplexes. 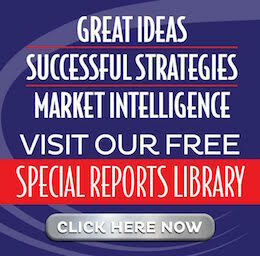 Get your complimentary report! 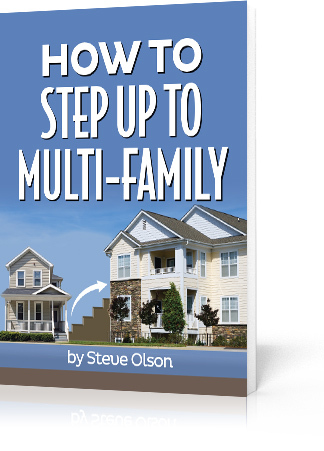 Simply fill out the confidential form below, and you’ll receive a fresh copy of How to Step Up to Multi-Family today!